These might seem like a good idea before you hit the gym, but there’s no clear definition of what they really are. Check the labels — both kinds can have lots of sugar. If they do, your body will burn through that fast, and you may not get much else. You’re more likely to hurt yourself if you haven’t been very active lately, so take it slow, even if you feel great. If you’re over 50 and haven’t done regular exercise in a while, or you have a long-term condition like diabetes or heart disease, talk with your doctor before you start to run. At the Y, we believe that small steps lead to big changes. With a balanced approach, even the busiest families can discover ways to eat healthier and feel better. Explore these healthy habits, tips and tools designed to help your family improve your approach to the foods you eat and drink. Arguably the most worthwhile reason to have a workout partner is accountability. Workout partners hold each other responsible for going to the gym because they keep each other on track and always reaching for their goals. If both go regularly, they will know whether a workout has been missed. A workout buddy offers companionship, but also creates a competition that can be extremely helpful when someone needs to push through that extra mile or squat. They also give each other someone to celebrate milestones with. Both members can go out to dinner and feel comfortable getting healthy meals without giving in to temptation. Many people who are trying to lose weight get discouraged because of the rough weeks where weight doesn’t come off. Workout partners can see each other’s progress from the outside and provide motivation, positive feedback and constructive criticism. 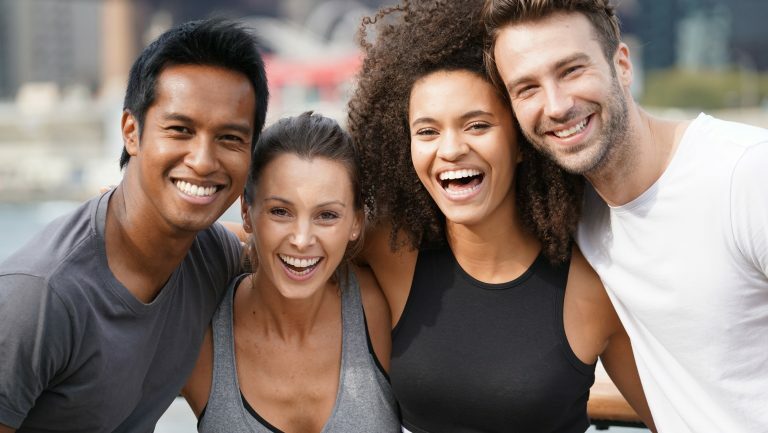 Workout partners provide a sense of reliability and help transform the gym into something more desirable – an active social gathering. For example, busy mothers would benefit from having someone else who is going through similar life changes. They can provide motivation and support, and it also gives them a chance to socialize away from the family. Because we know how beneficial it is to have a workout partner, we reward you when you refer a family or friend to the Y. 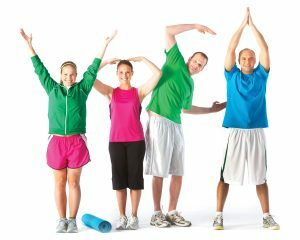 You can save up to 40% off your membership with our YMCA member referral program.